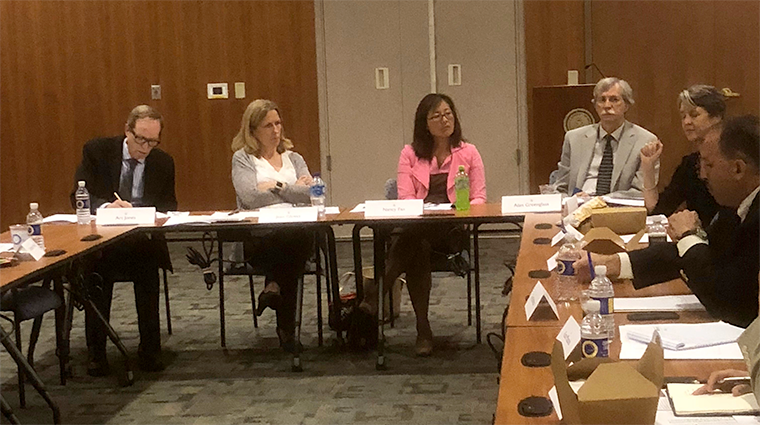 On June 19, the Delaware Health Care Commission convened a focus group of Delaware consumers and consumer advocates from all three counties. We are people with a wide range of needs based on our age and health status. Many of us, like myself, are also consumer advocates who speak up on behalf of Delawareans with special health needs. The Commission wanted to hear from us as it gathers data on the state of primary care in Delaware. It plans to report to Delaware decision-makers and stakeholders later this year. I learned from the other consumers present that it’s not just difficult to find a primary care physician in Sussex County, where I live. Consumers from all over Delaware are finding it hard to find a primary care physician taking new patients. Some are losing personal doctors they’ve had for a long time when those doctors convert to “concierge” practice, see fewer patients, and require extra fees not covered by insurance. Almost everyone in the room raised their hand when asked if they use retail clinics or other after-hours urgent care options when they can’t get an appointment with their regular physician-even though the co-pays are usually higher. Some of us are able to get our phone calls returned after hours, able to see a nurse practitioner who spends time getting to know us and our specific conditions, or are able to get a translator if our primary language is not English. Some of us are even getting phone calls telling us we are due for a test or other service, or being offered a telehealth visit if it is more convenient for us. Most of us, I’m sad to report, are trying to navigate a system that isn’t very patient-friendly. We are coordinating our own referrals and chasing down our own medical records. Those of us with more needs are least likely to find a primary care physician because we take more of their time, and the reimbursements they receive don’t seem to compensate them adequately to care for more complex patients. I am looking forward to seeing how the Health Care Commission uses what it learned from our consumer focus group to improve access to primary care. John Walsh currently serves as a public at-large member of the Delaware Health Resources Board, and is an advocate with the AARP of Delaware.